Make a resolution to stay fit, active and healthy this new year with San Diego Family's 2019 Health and Welllness Guide. Search for pediatricians, dance classes, swim lessons, dentists and more. 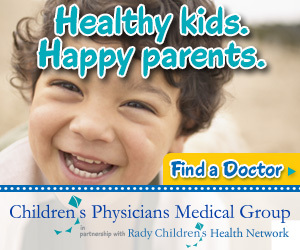 Your child’s health is the sole focus at Children’s Physicians Medical Group (CPMG). CPMG is proud to provide San Diego County and Southern Riverside the only integrated pediatric network of primary care, specialty care and hospital services, as a part of Rady Children’s Health Network. With experienced pediatricians close to your home, school or office, we’ll help you find the right doctor for your kids. Plus, if you already have your own health care provider, you can still choose one of CPMG's pediatric experts for your child. Greater Life/ Dr. Henry Wong, D.C. Safe and easy weight loss management system is proven to help you lose weight. Lose 1-2 pounds of fat per day, naturally. Dr. Wong is here for you every step of the way and will explain this safe and effective method that all of San Diego County is talking about. Palomar Health is the most comprehensive health care delivery system in northern San Diego County and the only San Diego member of the Mayo Clinic Care Network. Palomar Health has several facilities serving North County, including hospitals in Escondido and Poway and a skilled nursing facility in Poway. The health system provides services in virtually all fields of medicine, including primary care, cardiovascular care, emergency services, trauma, cancer, orthopedics, women’s health, rehabilitation, robotic surgery and bariatric surgery. For more information about Palomar Health, please visit www.PalomarHealth.org. Offers lice prevention and removal products. Our office exclusively employs highly skilled Board Certified Pediatric Specialists because we understand concerns for quality care. We provide mercury-free fillings, in-office IV Sedation, and use digital X-rays reducing radiation by 90%. Our homelike atmosphere creates positive experiences, making us the pediatric dental choice that has everyone smiling! We are dedicated to teaching children proper dental hygiene that will help their teeth remain healthy and strong well into adulthood. For your convenience, we offer care for both children and adults. Our office has a multilingual and experienced team. Experience is what sets us apart. Along with providing the highest quality of care with the latest technology, we offer nitrous oxide, general anesthesia and orthodontics. 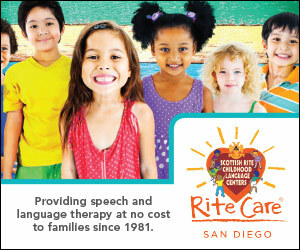 We are the only pediatric dentists in San Diego that specialize in laser frenectomies. 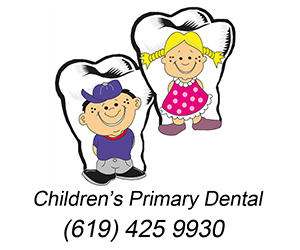 The Super Dentists is San Diego’s largest Pediatric Dentistry, Parent Dentistry & Orthodontics practice. We employ the latest in preventative and restorative treatments and are Invisalign and AccelaDent specialists. We accept most insurance and offer extended Saturday hours. 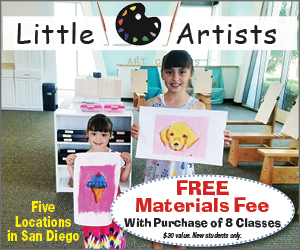 Locations in Kearny Mesa, Carmel Valley, Chula Vista, Eastlake and Oceanside. Escondido coming soon! With over 34 years of experience, Aqua Pros Swim School offers a year-round, learn-to-swim program for all ages in our warm, indoor swimming pool. We provide small group and private swim lessons. We always offer a free introductory swim lesson—call to schedule yours today. California Ballet School offers year-round dance training for students ages 2 through adult. Our dancers have several opportunities to perform throughout the year. Find your passion in ballet, jazz, tap, contemporary, flamenco, Pilates and more. Follow us on Facebook, Twitter and Google+. Get fit while studying the ballet art form. City Ballet offers classes for children beginning at age three through adults. 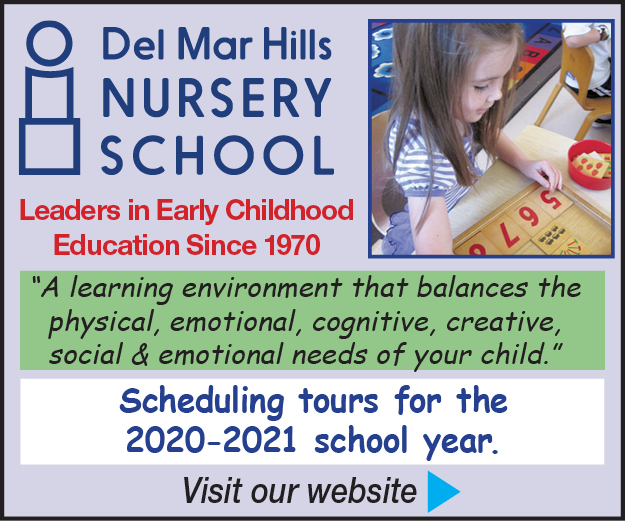 Morning, afternoon, evening and weekend classes are offered. Discounts available for multiple family members. At Elite Gymnastics Academy it’s our mission to provide high quality gymnastics instruction to students of all ages and abilities in a safe, supportive, challenging and fun environment! From toddler gymnastics to competitive teams, let your child experience the thrill of flying, stretching and tumbling. FUNBelievable’s 6,000-square-foot play center is designed with healthy, active kids in mind. Our play environment stimulates the imagination, encourages physical and mental development and is suitable for children of all ages and abilities. It’s a great way to work up a sweat and add fun physical activity to their day. Is your child looking for a unique sport? Try the fast action sport of fencing, the reserved sport of archery or historical medieval sword fighting. Each of these sports teaches discipline and coordination, and engages the mind for success. 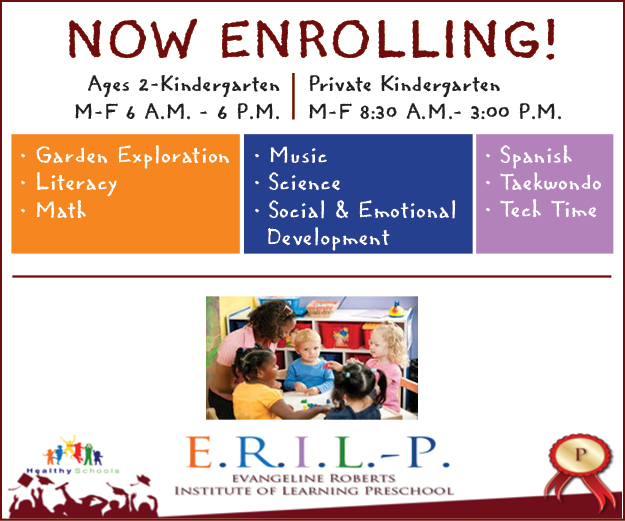 Homeschool PE programs also available. Competitive boys and girls gymnastics team, open gyms and seasonal camps. 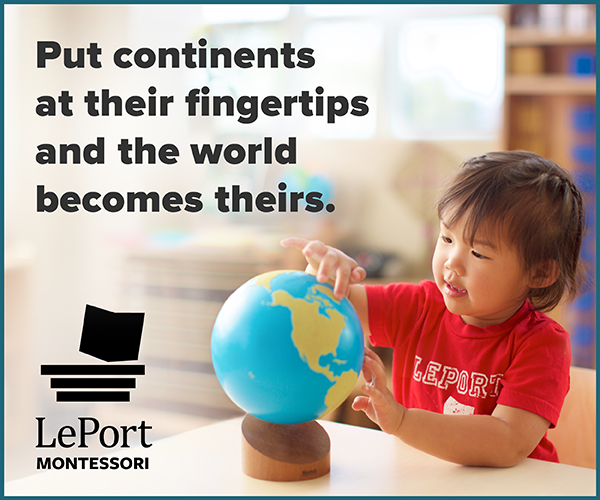 Call today for a complimentary trial class. Poway Gymnastics is a dedicated safe learning environment for boys and girls of all levels. We feel gymnastics is the basis of all sports. Gymnastics instills self-confidence, discipline, strength, flexibility, body awareness and will help a child later in life in whatever they choose. Ice skating is a great way to get exercise while having the time of your life! Get and stay fit through skate school, hockey, public skate and parties! Scripps Performing Arts Academy is the leading training facility in Southern California. We offer comprehensive Adult Fitness and Children’s dance programs for all ages and abilities. Recognizing that balance is something we need in all aspects of our lives, we include nutrition workshops to provide vital information and scrumptious recipes for our discerning families. Call today for a whole-being approach to your family’s health and wellness.